Bournemouth Ink Limited is a limited company based at Bournemouth Ink Limited, 202 Old Christchurch Road, Bournemouth, Dorset, BH1 1PD. We collect information about you to process your application, to email you about other products and services we think may be of interest to you. We use your information collected from the website to personalise your repeat visits to our website. If you agree, we shall pass on your personal information to our partners to offer you products or services you have specifically enquired about. Bournemouth Ink Limited will not share your information for marketing purposes with companies outside of this. In processing your application, we may send your details to, and also use information from credit reference agencies and fraud prevention agencies. We would like to send you information about products and services of ours and other companies in our group and/or third party network which may be of interest to you.  If you have consented to receive marketing, you have the right to opt out at any time, stopping us from contacting you for marketing purposes or giving your information to other members of the Bournemouth Ink Limited group and/or network. If you no longer wish to be contacted for marketing purposes, pleas click HERE. You have the right to request a copy of the information that we hold about you. If you would like a copy of some or all of your personal information, please email or write to us at our listed address. We want to make sure that your personal information is accurate and up to date. You may ask us to correct or remove information you think is inaccurate.